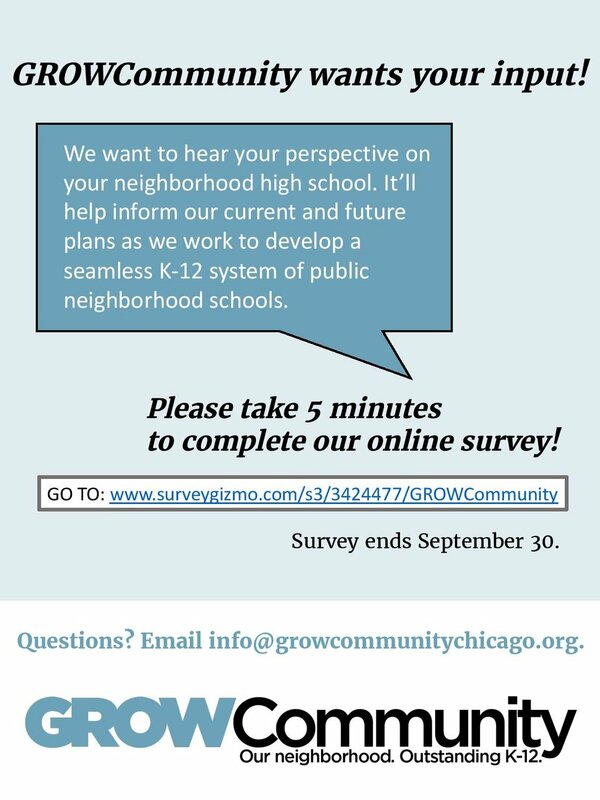 We want to hear your perspective on your neighborhood high school. It’ll help inform our current and future plans as we work to develop a seamless K-12 system of public neighborhood schools. Please take 5 minutes to complete our online survey. Survey ends September 30. We welcome everyone’s participation – spread the word!